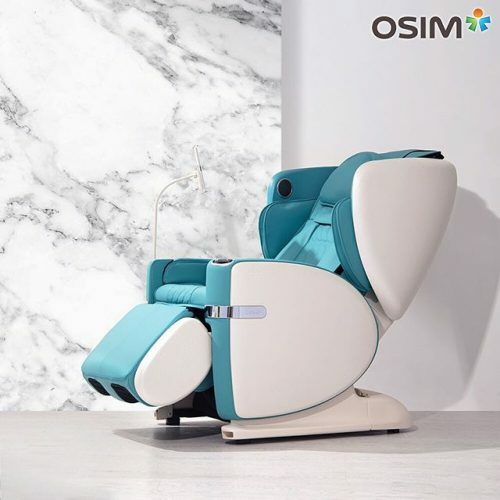 We carry several massage therapy chairs and products here at OSIM. We'd love to answer your questions about buying a massage chair. Come to our retail location, or give us a call (604.275.5850) for more details.